Do you wear glasses, and for the life of you, can’t figure out where you left your chopsticks? Designer, Brad Gressel, has created the perfect product for you. 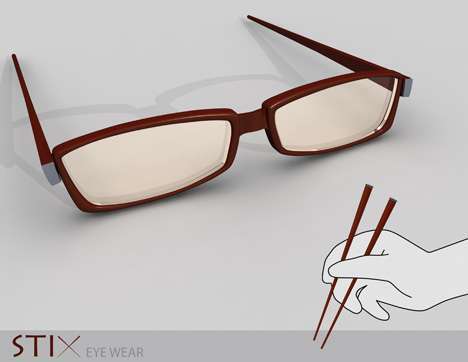 These glasses are called Stix glasses, and they double as chop sticks. 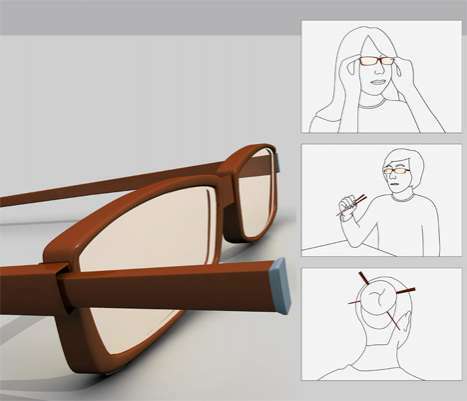 The stainless steel chopsticks are tucked into the arms of the glasses. Via Trendhunter.